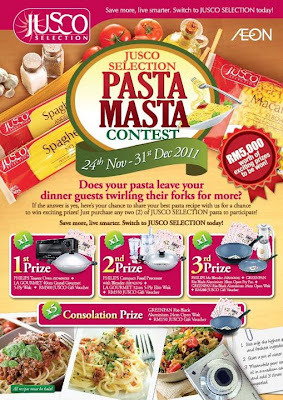 Cook your best pasta dish using any Jusco Selection pasta range. Visit Jusco Facebook fan page for more detail. If your New Year’s resolution is to save for a new car, get a RM 5000 headstart now!